Honeymooner. 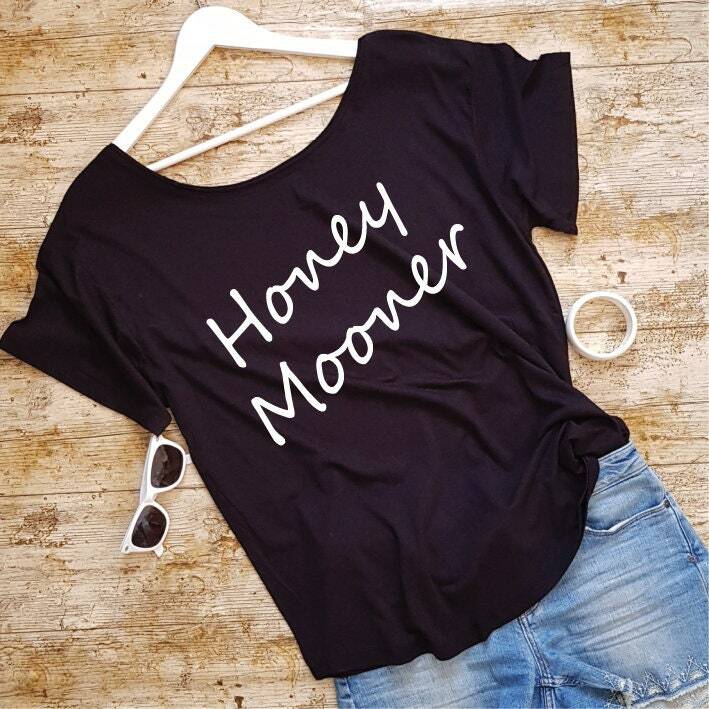 The perfect Honeymoon Shirt with a trendy oversized style worn off the shoulder. 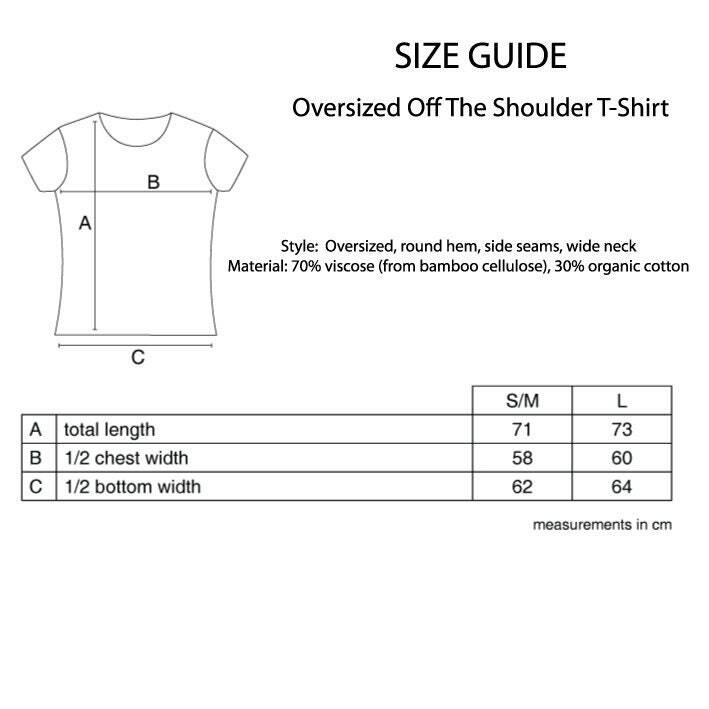 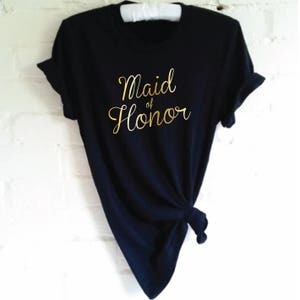 Made from organic materials it is stylish and comfortable to wear. 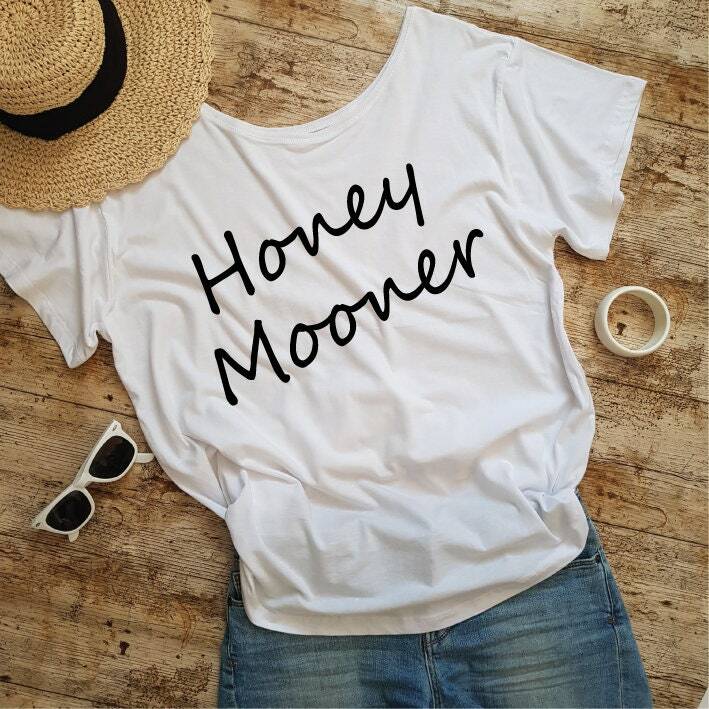 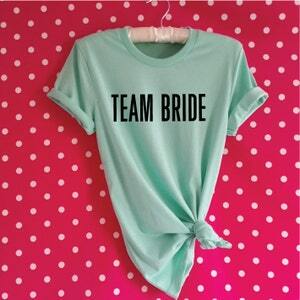 A great Honeymoon Gift for the Bride.